Today's Tasty Tuesday of The First 25 Days of 2012 also lands me on my 100th post...COOL! When I first started formulating the idea for The First 25 Days of 2012 I didn't even realize that it would also include this bloggy milestone...but it's a great place to include it! 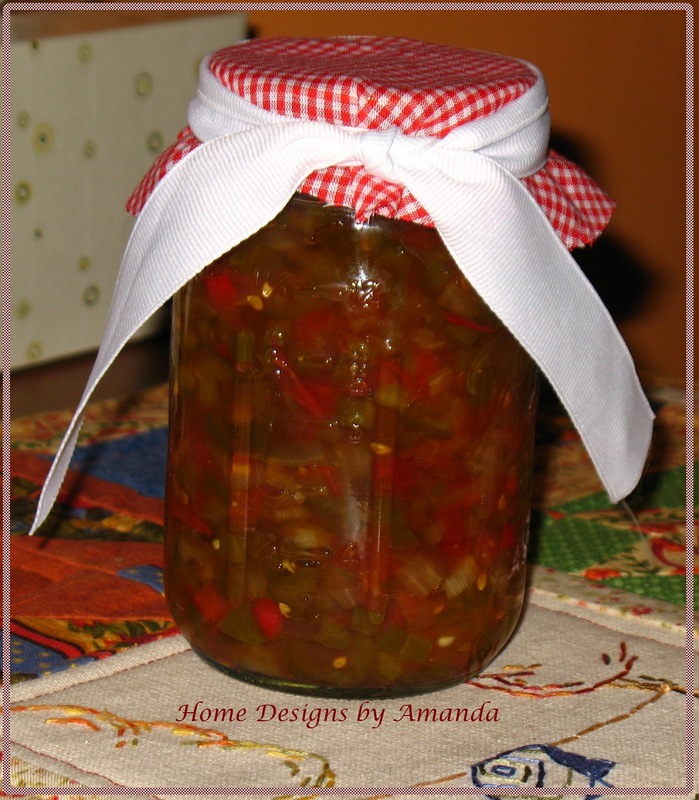 Chad loves this and did a lot of the work for it this past canning season...he even grew the Habanero and jalapeno peppers for in it. We still have enough vegetables in the freezer to make some more...except the onions :) So, soon we may make some Mexican 'winter' salsa - almost would fit this winter since here in northwestern PA we are having a very mild winter! Only 2 snow storms so far...and it warms to above freezing in between - even rain last night! 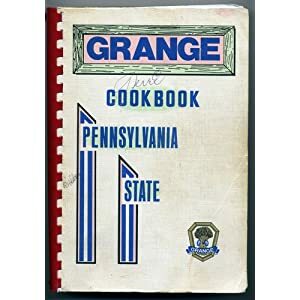 This recipe is from one of the best selling Pennsylvania Grange Cookbooks ever...the one first printed in 1972. It's a great cookbook that I remember using when I began cooking around the age of 12 [however, I'm not using that copy - that one fell apart years ago!]. The only thing I dislike is that it has no index of the recipes...so, if you know which one you want, but don't remember the page its on...start flipping pages! It does, however, have a Table of Contents for the sections in the book. Oh, and no pictures :) but this has classic home style recipes!